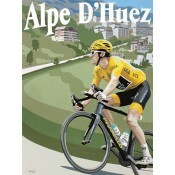 Explore our fantastic collection of Limited Edition Sport Prints here. 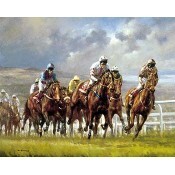 This is a Signed Limited Edition Giclee Print by the artist Alan Reed.340mm x 490mmEdition.. This is a Signed Limited Edition Print by the artist Andrew Macara.400mm x 500mmEdition of.. This is a Signed Limited Edition Print by the artist Andrew Macara.335mm x 400mmEdition of.. This is a Signed Limited Edition Print by the artist Anne Farrall Doyle. 540mm x 456mm .. This is a Signed Limited Edition Giclee Print by the artist Caroline Cook. 305mm x 420m.. This is a Signed Limited Edition Giclee Print by the artist Caroline Cook. 343mm x 470m.. This is a Signed Limited Edition Giclee Print by the artist Caroline Cook. 320mm x 450m.. This is a Limited Edition Giclee Print by the artist Cyril Power 218mm x 376mm Ed.. This is a Limited Edition Giclee Print by the artist Cyril Power 250mm x 410mm Ed.. 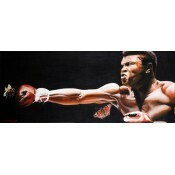 This is a Limited Edition Giclee Print by the artist Cyril Power243mm x 455mmEdition size .. This is a Limited Edition Giclee Print by the artist Cyril Power240mm x 345mmEdition size .. 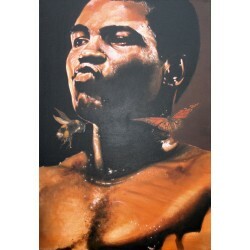 This is a Limited Edition Giclee Print by the artist Cyril Power 222mm x 453mm Ed.. This is a Limited Edition Giclee Print by the artist Cyril Power 220mm x 455mm Ed.. This is a Signed Limited Edition Print by the artist David Cowden.279mm x 254mmEdition of ..